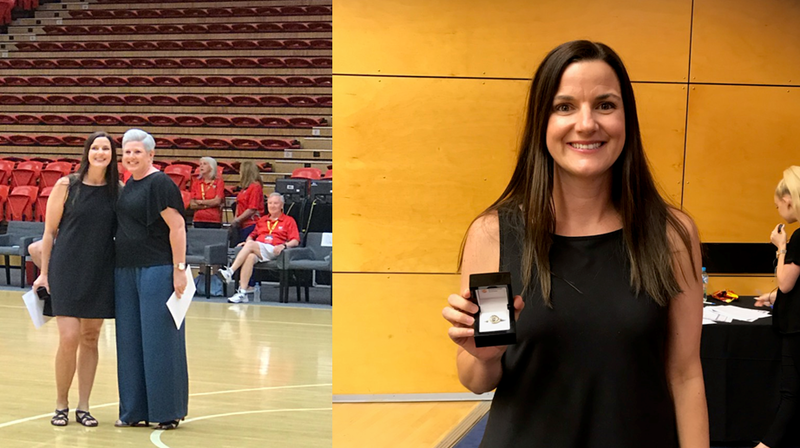 Congratulations to our WSBL Championship winning coach Deanna “Doccy” Smith on being honoured tonight at the Perth Lynx game with Life Membership of the WNBL. Doccy started her career at the AIS in 1997 and went on to play 267 WNBL Games . 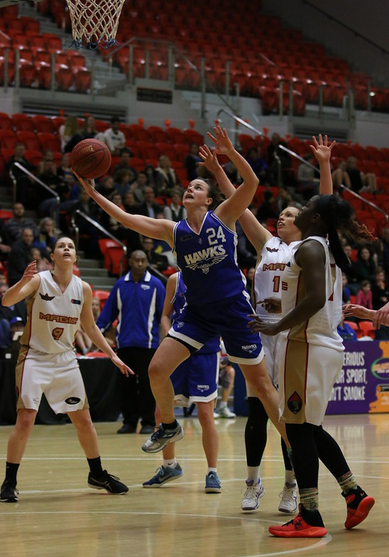 Doccy played in two WSBL Championships, one with the AIS and and the second with Canberra. 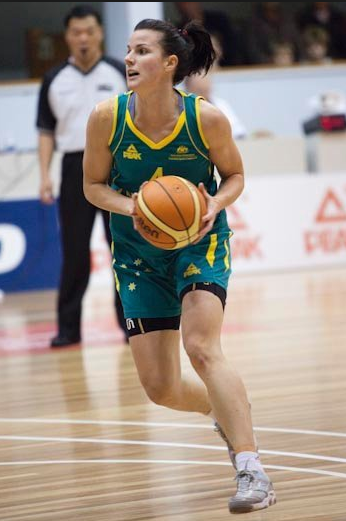 She is a 3 time WNBL All-Star ( 2006, 2009, 2010). During her career Doccy scored 3132 points, dished out 579 assists, had 239 steals and her 262 3-pointers sits her in the 20th position of all-time shots made. On the international stage Doccy represented the Australian Opals 39 times and is the only player in history to ever compete in the WNBL and the Women’s National Wheelchair Basketball League. Congratulations again Doccy. The Hawks are very proud of this fantastic achievement.